For Business Professional/ Business Casual environments, keep your look more on the conservative side. In a Business Professional setting a classic black, blue, or gray suit would be perfect. Pair your suit with a white blouse, pumps or flats, and simple accessories. For a more business casual office setting, try to take what you would normally wear to the office to another level. Try a cute blazer with a simple shift dress. 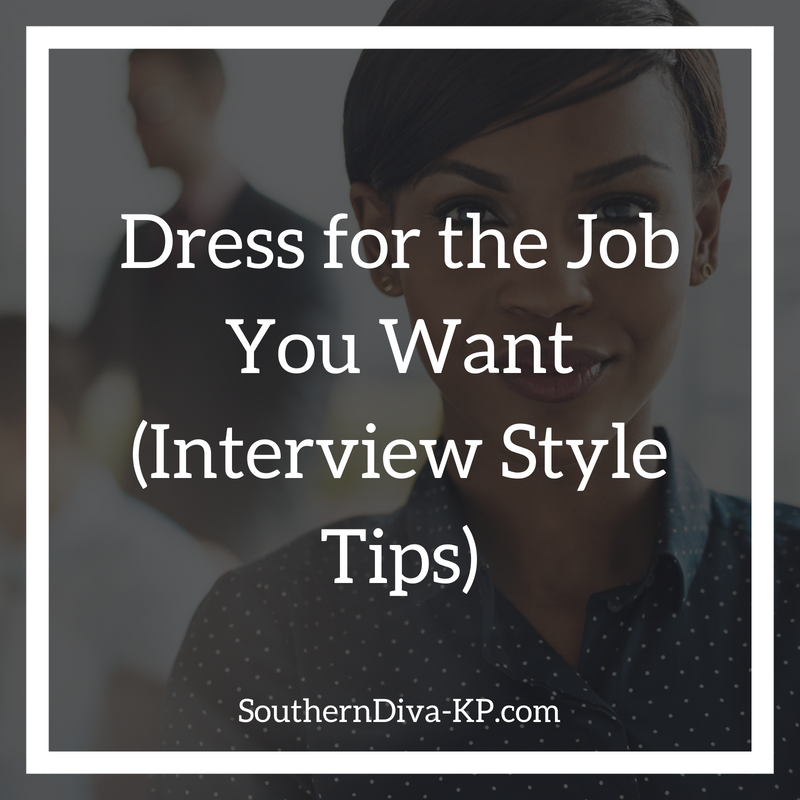 Interviewing in a more casual setting does not mean you can wear just anything. No matter the environment, you need to put your best foot forward and present a polished professional image. This environment definitely does not require a suit. A simple blouse and pencil skirt or slacks will definitely fit the bill. 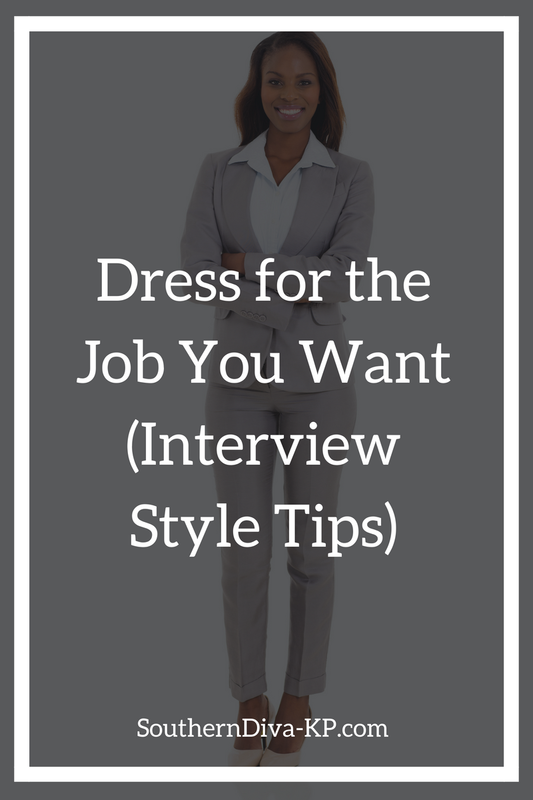 The interview itself will be stressful enough, you’re wardrobe doesn’t have to be. Hopefully, the looks above gave you a few ideas. Let me know if you have any questions by commenting below. You can also reach out to me on social media.